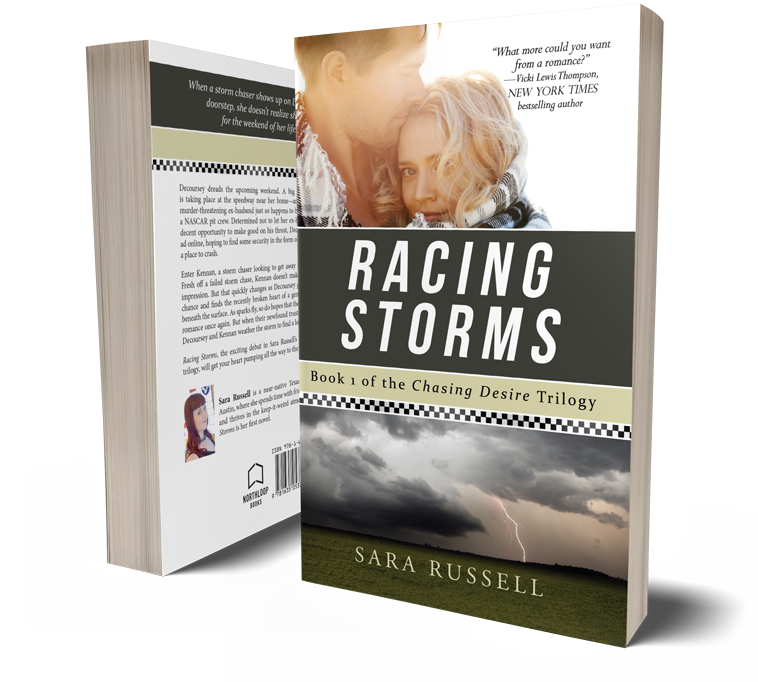 Racing Storms, the exciting debut of the Chasing Desire trilogy, will get your heart pumping all the way to the finish line. Decoursey dreads the upcoming weekend. A NASCAR event is taking place at the speedway near her home—and her abusive, murder-threatening ex-husband just so happens to be a member of a NASCAR pit crew. She’s determined not to give him a decent opportunity to make good on his threat. Enter Kennan, a storm chaser looking to get away for a few days. 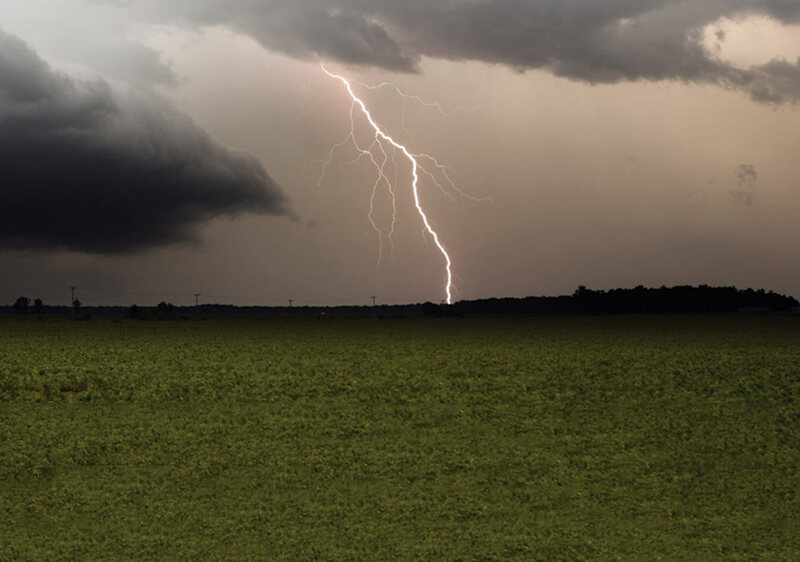 Fresh off a failed storm chase, Kennan doesn’t make the best first impression. But as sparks fly, so do hopes that they can dream of romance once again. When their newfound trust is broken, can Decoursey and Kennan weather the storm to find a love that lasts?